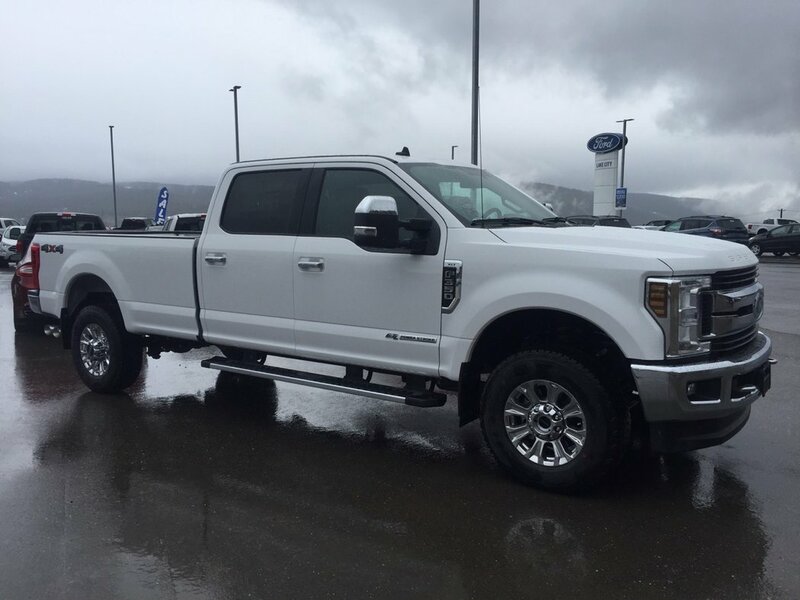 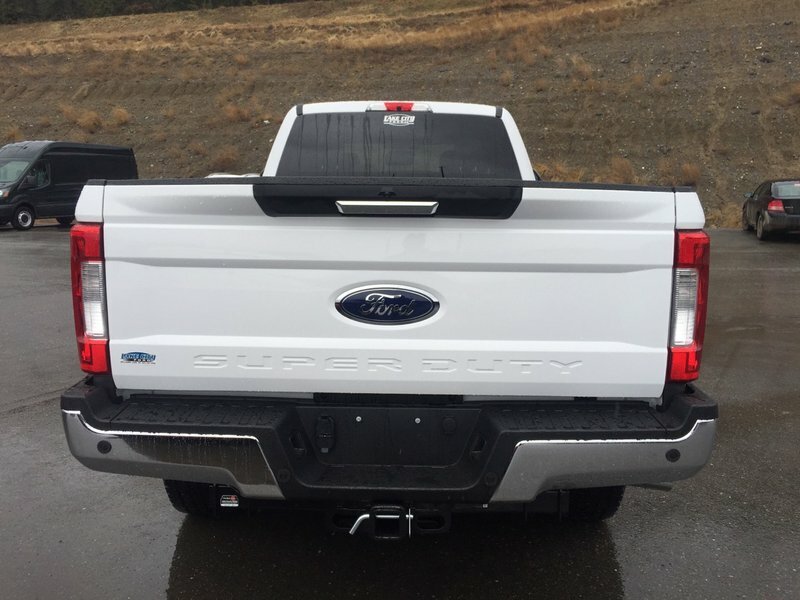 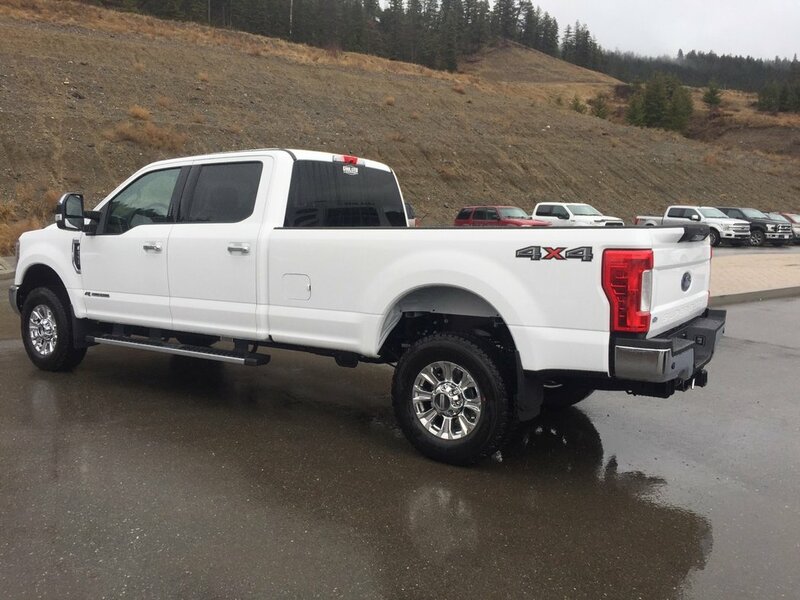 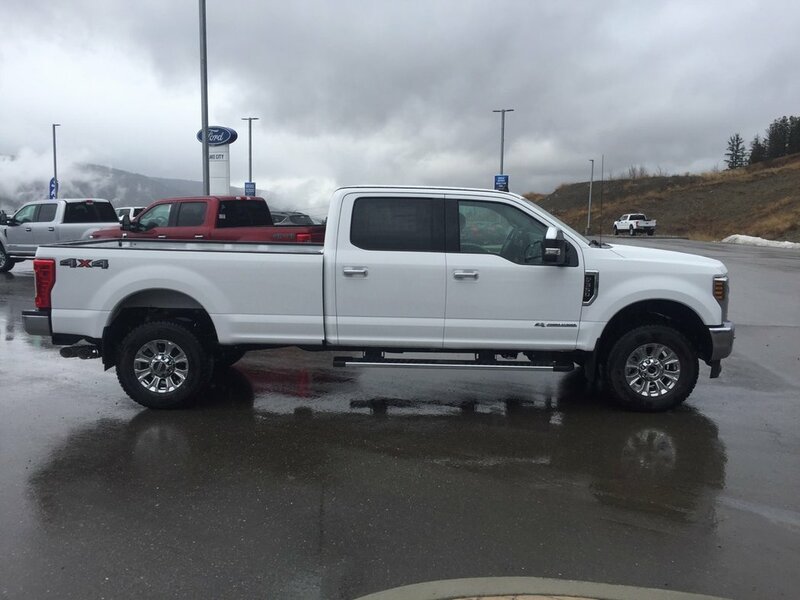 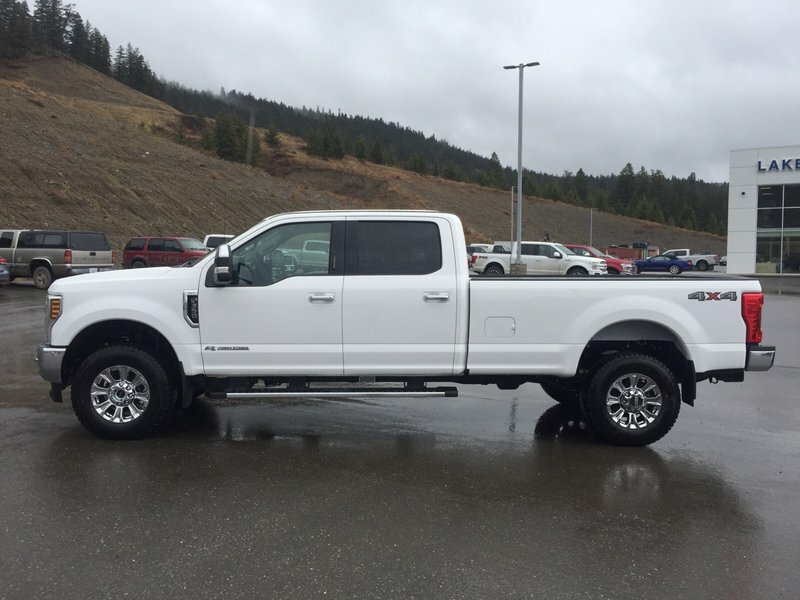 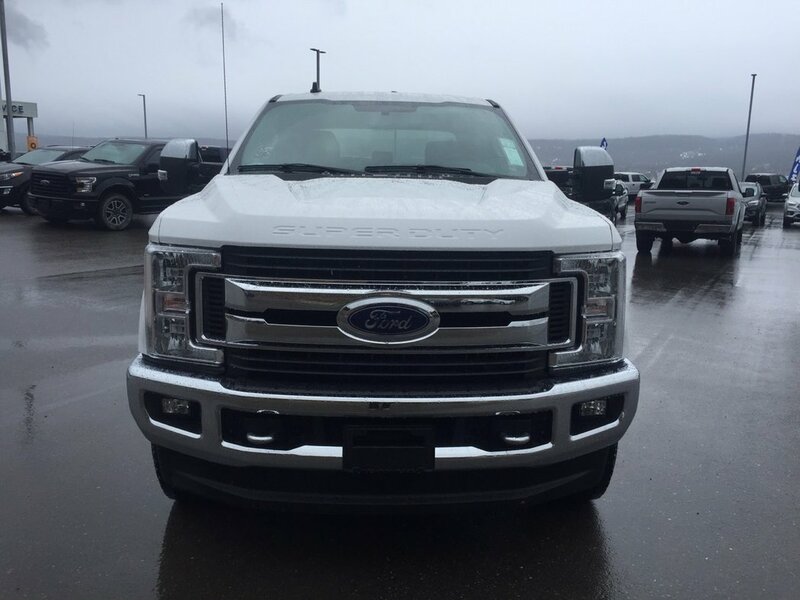 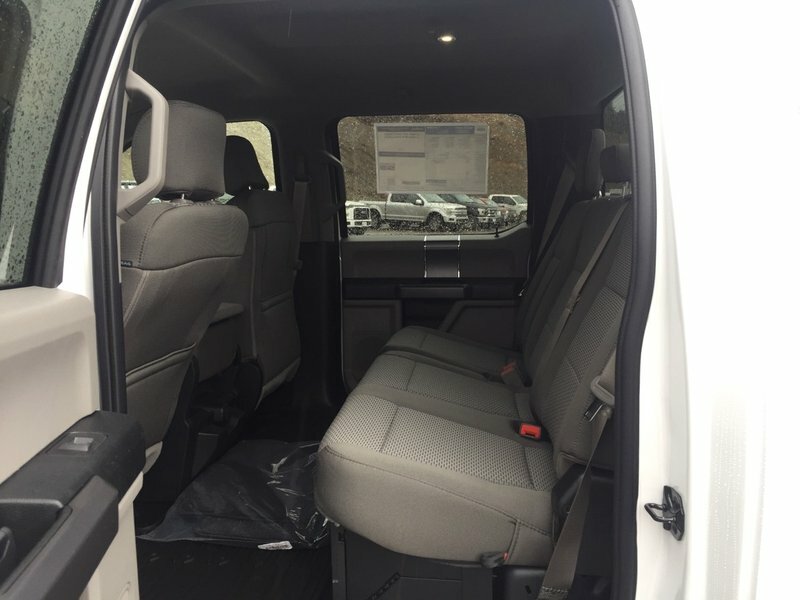 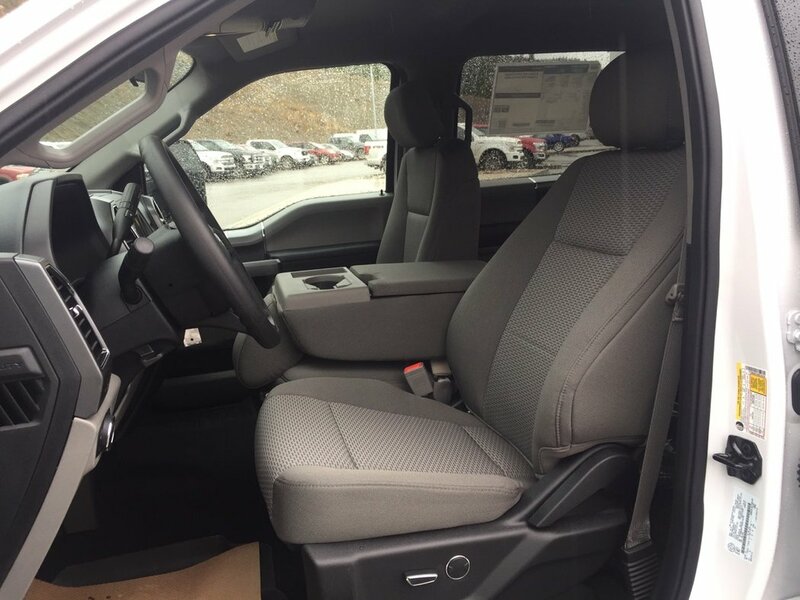 Check out our 2019 Ford F-350 XLT Crew Cab 4X4 in Oxford White! 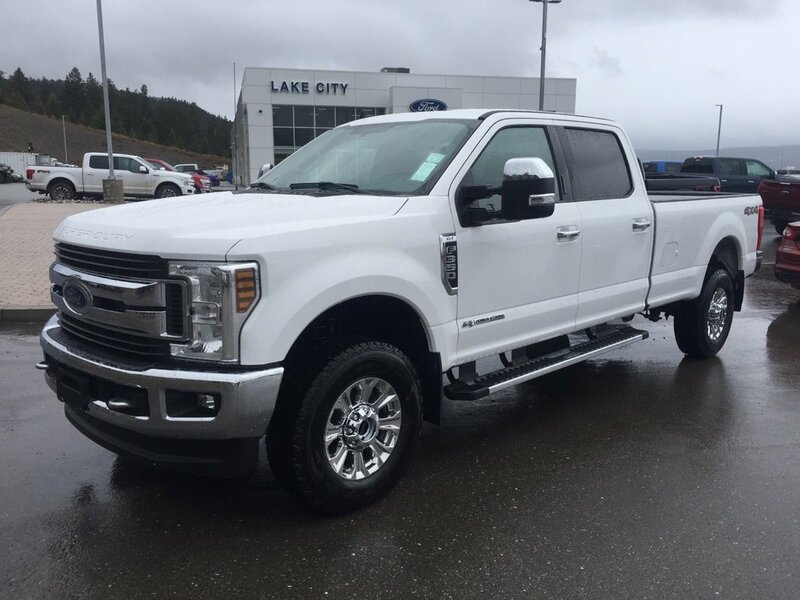 Powered by a massive TurboCharged 6.7 Litre PowerStroke Diesel V8 that provides you with 480hp while connected to a durable heavy duty SelectShift 6 Speed Automatic transmission with tow/haul mode. 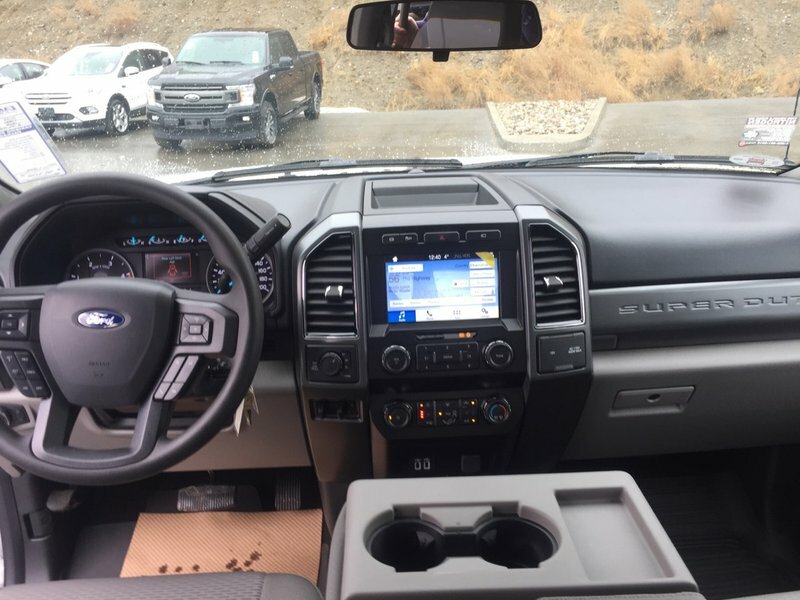 With a lighter body and stronger frame than ever before, this Four Wheel Drive is ready to take on whatever you throw at it with precision and ease. 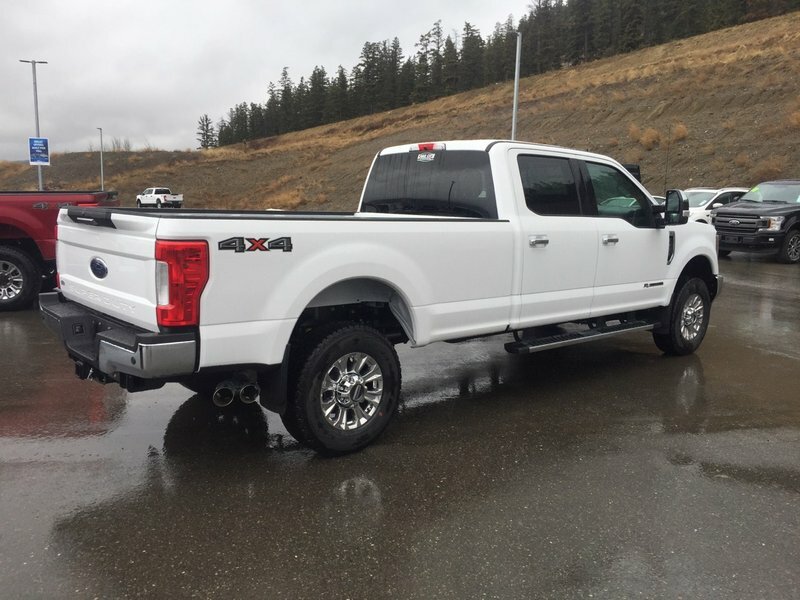 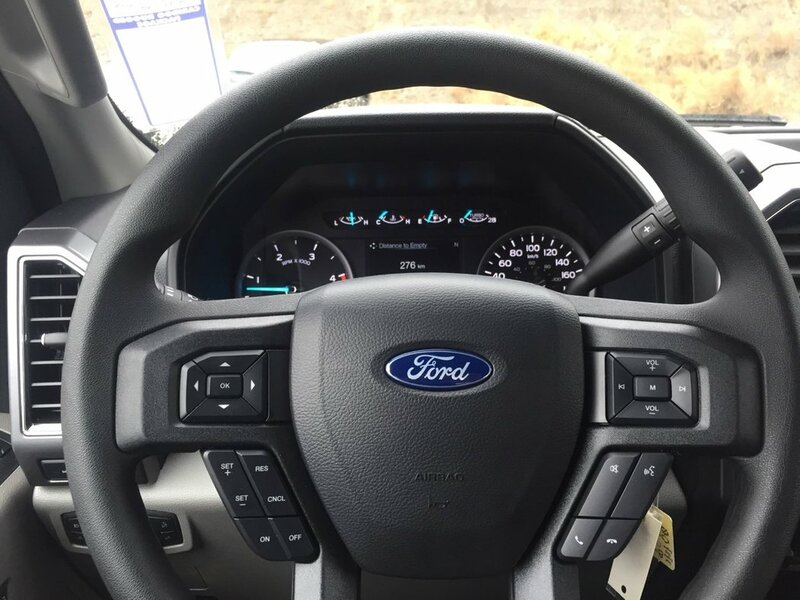 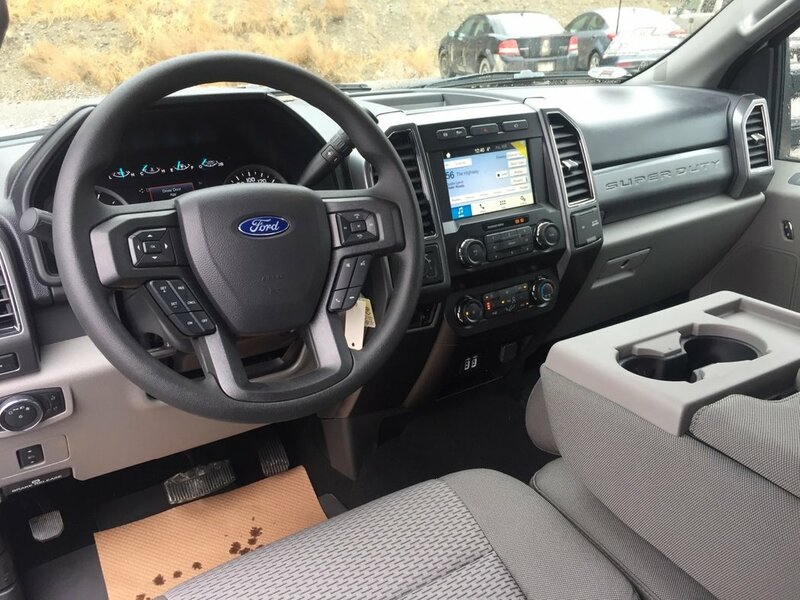 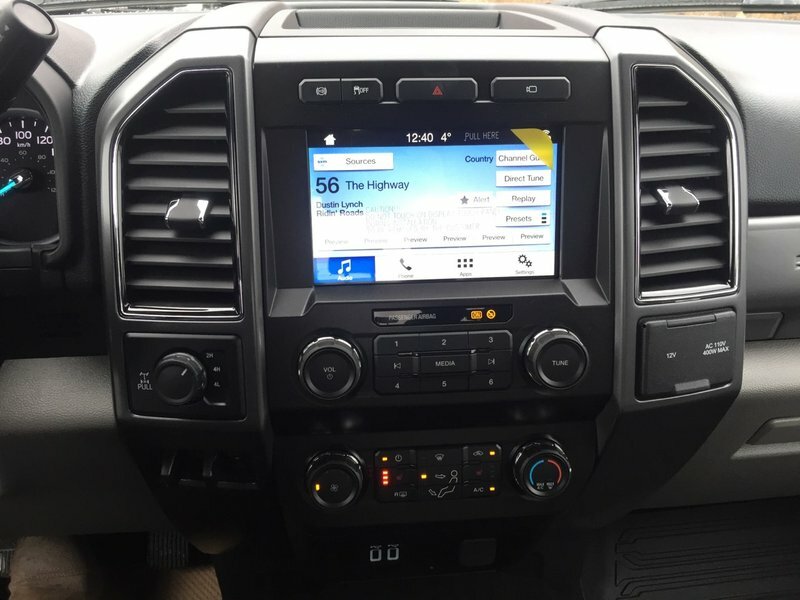 Boasting the perfect amount of brains and brawn, our attractive Ford F-350 XLT is obviously up to the task of helping you take on your day and looks great with running boards and privacy glass.